Musings 'n scribblings of a philanthrope .. : Starling Murmurations ..
You will be amazed at how these Rosy Starlings murmurations happen in the evening sky .. They are a group of migratory birds from Europe who come on an annual basis to perform this "dance sequence" at a place near Baramati in Maharashtra in the evening. Thousands come to watch this spectacular visual symphony in the sky !!! These noisy Rosy starlings over Baramati sky, from Europe are extremely quick, agile with very fast response time .. Wonder how they communicate and prevent collision up there in the evening sky ... Here is another NG video ..
Researching more, found that the Starlings Murmurations move in groups of virtual seven (the seven may change every now and then) following just these three simple rules ..
3. don't crowd, keep proper distance between neighbours .. This continuous decision making is done in millionths of a second creating the visual symphony in the evening sky .. Wonderful isin't it ? 🙏🙏 Looks like they really enjoy straining their brains for hours together .. 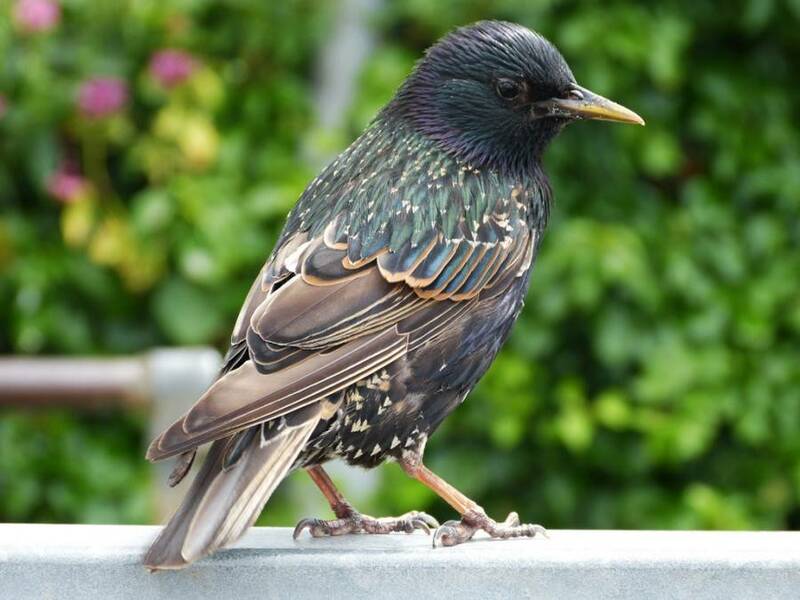 The science behind the starling murmurations ..